Last Call for the Castle Fan Countdown Challenge! Pick out a few of your absolute favorite scenes, moments, quotes, or anything else you can think of (kind of like what I do on a weekly basis with each episode). They can involve any of the characters and don't just have to be Caskett based! Tweet/DM (just follow me and I'll follow back if you prefer this) your favorite moments to me at @DenialLove and provide a short explanation for why you love them! Don't worry, you can send multiple tweets if you need more space or want to send a bunch of different moments. There is no limit! Tell your friends to tweet their favorite moments! Wait for the countdown and see what moments Castle fans from around the world have chosen. Be sure to look for your favorites and a shout out to you! I've been compiling all the moments I have so far and it has been a lot of fun. I think you will all love the nice collection of videos and pictures! Also, while you are here check out our Castle Christmas FanFic competition! So much talent and Holiday cheer! 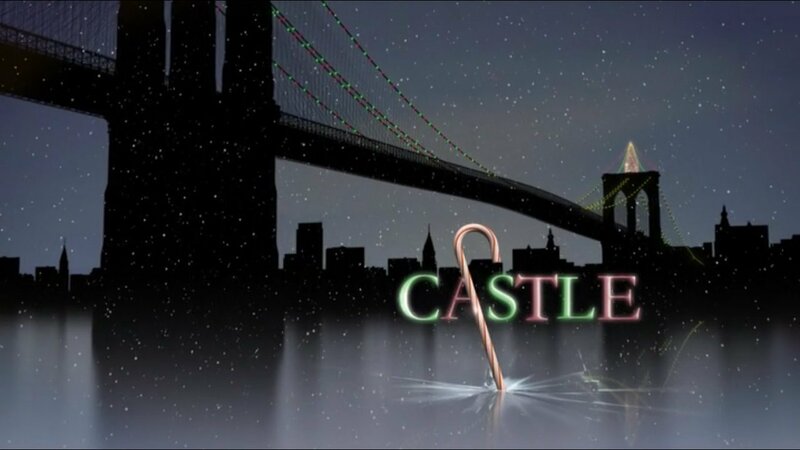 Have a wonderful Holiday season and look for the Castle Fan Countdown following the holiday!